It is the highest number of films eligible for the Academy’s top prize since 1970. The Academy of Motion Picture Arts and Sciences announced on Tuesday that 347 feature films have been officially declared eligible to contend for Best Picture. It’s the largest number of films in contention since 1970, when 374 films were ruled eligible. To be eligible for Oscar consideration, feature films must open in a commercial motion picture theater in Los Angeles County by December 31, and begin a minimum run of seven consecutive days. Among the top contenders for Best Picture include Alfonso Cuaron’s “Roma,” Bradley Cooper’s “A Star Is Born,” and Yorgos Lanthimos’ “The Favourite.” Films made by African-American directors like “Black Panther,” “If Beale Street Could Talk,” and “BlacKkKlansman” could also get included on the nomination list. 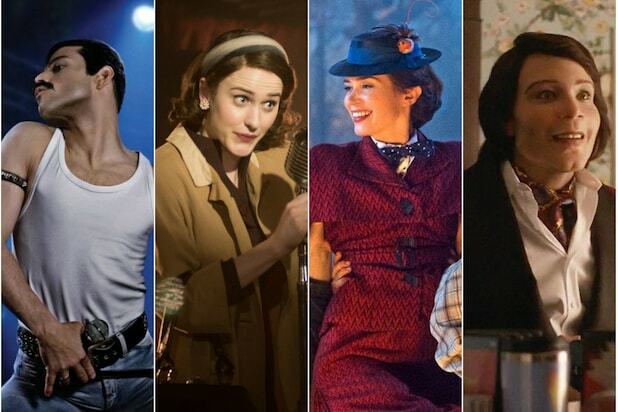 Up to 10 films can be nominated for Best Picture, with the full list of nominees being announced on January 22. 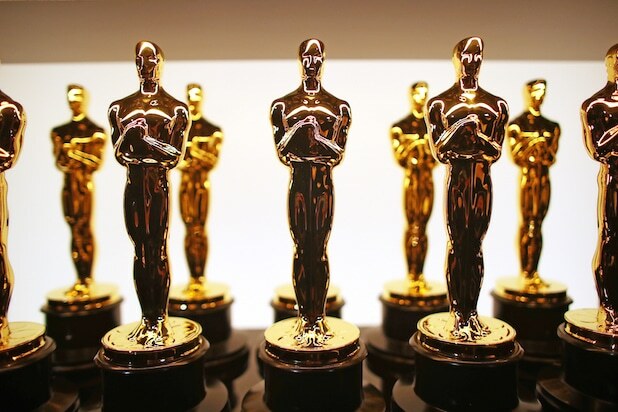 The Oscars will be held on Sunday, February 24.